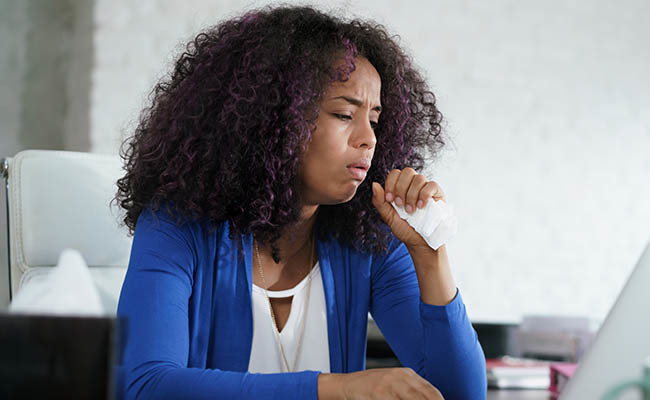 What‘s your secret to dealing with a persistent cough? 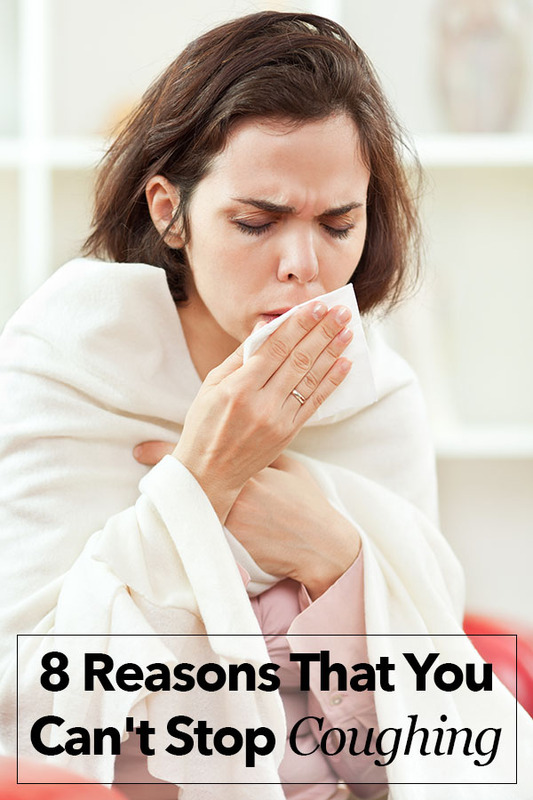 Better to avoid nasal sprays and suffer a congested nose. My specialist, a long time ago, already told me this. They make the mucous membranes to contract so you can breathe, but this stresses the muscles and at some point they will end up unable to contract anymore, like an elastic that has been overused. And this IS bad. So I have stopped, just in case. Yes, it may be three days but it also depends on how often you spray in those three days. Better not to risk in my opinion. Be careful that medicines and remedies anti-reflux (including charcoal) often are not suitable for high blood pressure sufferers. A persistent cough was the reason my stepmother has lung cancer. Get a chest x-ray!